Acne vulgaris, known simply as acne, is among the most common skin diseases seen in people, especially during adolescence. It can take many different forms including blackheads or whiteheads, pimples and pustules, or scaly red areas, all varying in size, shape, number and concentration. Acne may appear in outbreaks of differing severity for different lengths of time. Scarring may result from acne. Although hormones are often somewhat responsible, as with adolescents, levels of stress and certain bacteria as well as the consumption of certain foods also may play a role. There are also genetic factors at work. Acne is considered unsightly; acne and acne scarring may cause significant reduction in quality of life, depending on the individual patient. Acne scarring is the unfortunate side effect of acne, many who have experienced acne in their lives are often left with scars. There are treatments available to help mitigate or alleviate the appearance of scarring. Acne is often managed with over the counter topical washes, prescribed topical medications as well as dermabrasion or chemical peels. Other options include low level light therapy (LLLT), intense pulsed light (IPL), photodynamic therapy (which is light plus topical medication to enhance the light’s effect, or laser peels) and other energy-based devices. Treatment success varies depending on treatment and individual. Regardless, numerous treatments are required for the best outcomes. 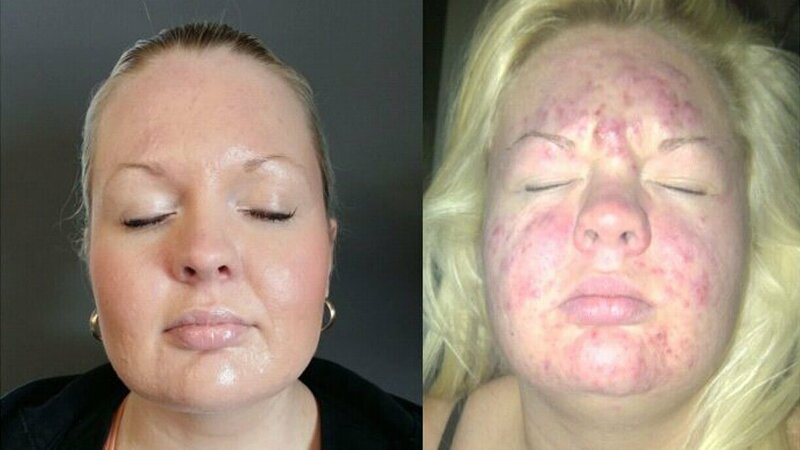 There is no way to cure acne, however it can be controlled and dramatically lessened. HOW DO LASER OR LIGHT-BASED ACNE TREATMENTS WORK? 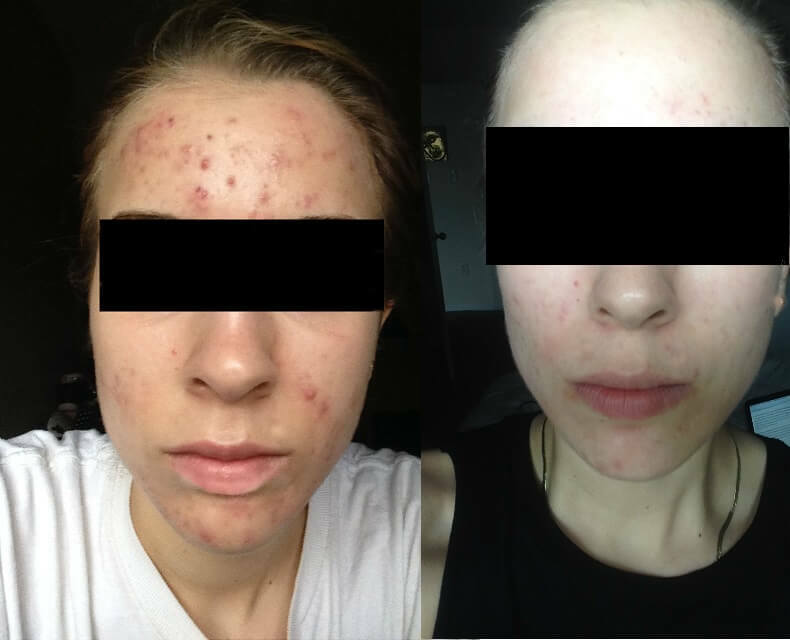 Laser or Light-based acne treatments are not permanent. To maintain the clinical results and your clear skin you may need to schedule follow up visits – usually once every three months is enough. Your clinician will advise you on how best to maintain the improved condition of your skin. HOW MANY TREATMENTS of Spectra Laser for active acne ,scars & wide pores WILL I NEED? That will depend on the severity of your acne and the treatment chosen to combat it. Your physician will discuss your treatment options with you and recommend a treatment that is right for you. Copyright © Bloom Laser Clinic 2014. All Rights Reserved.